Detailed View Of An Automobile Engine. Stock Photo, Picture And Royalty Free Image. Image 10887916. 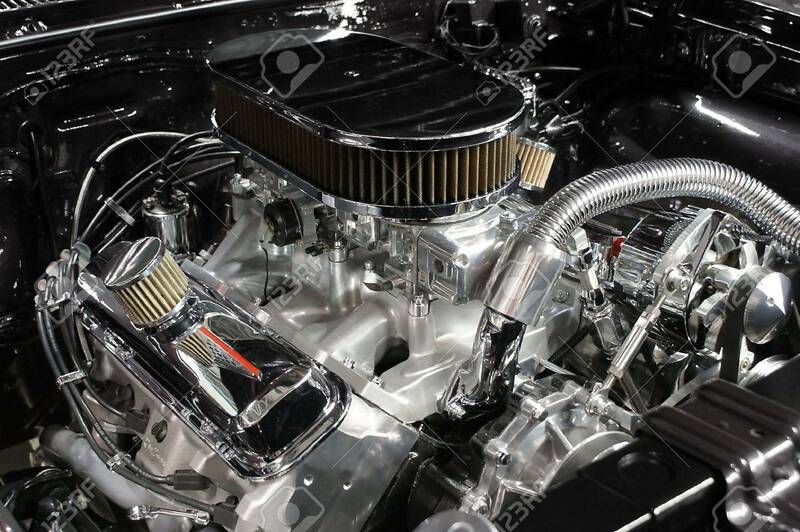 Stock Photo - Detailed view of an automobile engine. Detailed view of an automobile engine.